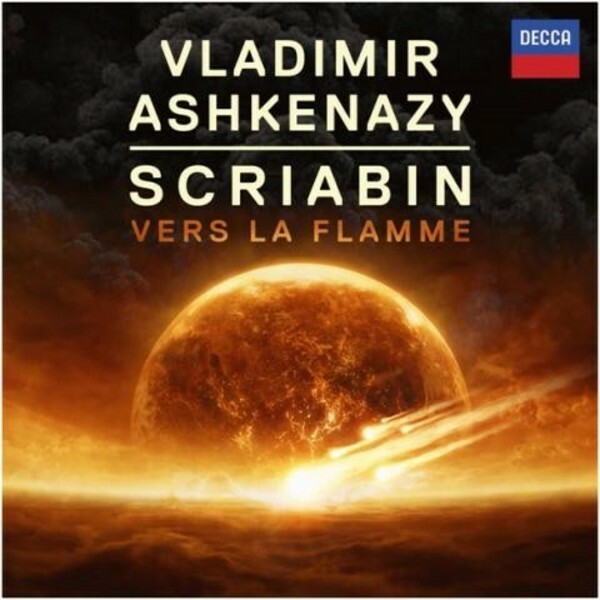 Vladimir Ashkenazy has been a life-long champion of the music of his compatriot Scriabin. For the composer’s anniversary year he has recorded a selection of works which span the entire output of Scriabin’s works for solo piano - an extraordinary musical journey from late-romanticism to the mystic modernism of his last works. A prelude by Scriabin’s youngest son Yulian - a promising composer and pianist who died tragically young aged eleven – completes this new recording. Ashkenazy brings a lifetime’s experience, as well as his inimitable musicality and vision, to this music, in definitive performances. 2015 marks the 100th anniversary of Scriabin’s death (1872-1915), one of music’s great visionaries and a musician worthy of major re-assessment.